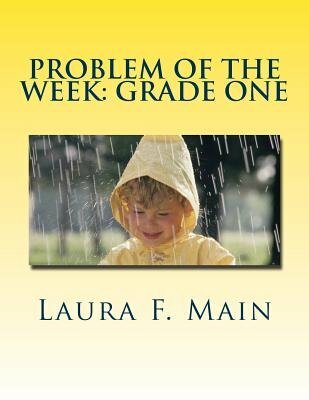 First grade teachers can use the problems in this book for students in need of extensions or with their whole class for instruction on problem solving. In addition, parents may wish to use these problems at home with their child as a replacement for the traditional math workbook or to supplement their child's school experiences. The problems are meant to be challenging and are designed to support the Mathematical Practice standards of the Common Core State Standards. They are designed to be done once a week in addition to a rich problem solving based core curriculum.